Please pre-register. DLV On-Pass riders please read the flyer for instructions. Riders not registered before 8:45am WILL NOT BE ELIGIBLE to race any events in the morning session. You must be a USAC license holder in order to race, One Day license are for juniors only. 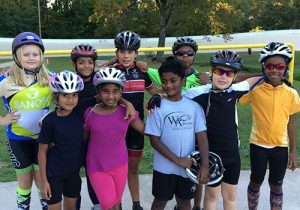 Our Regional Championship is a fully official USA Cycling State Championship event for Georgia, Tennessee and Alabama. State Championships will be awarded for overall omnium winners in each category. 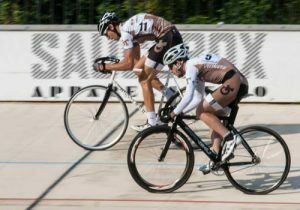 The best placed riders in the overall omnium will win championships for Georgia, Tennessee and Alabama. Event list and categories are listed below. Note for all categories: No DLV D riders will be eligible to race massed start events in any division. 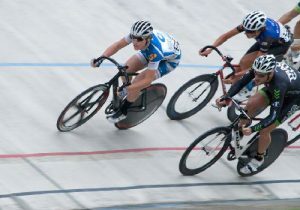 **All riders must have completed a beginner’s course at the DLV or another velodrome, to be eligible to race. Any riders with questionable equipment or riding ability will be asked not to race at the discretion of the head official. No quick releases allowed on wheels. USAC rules apply.